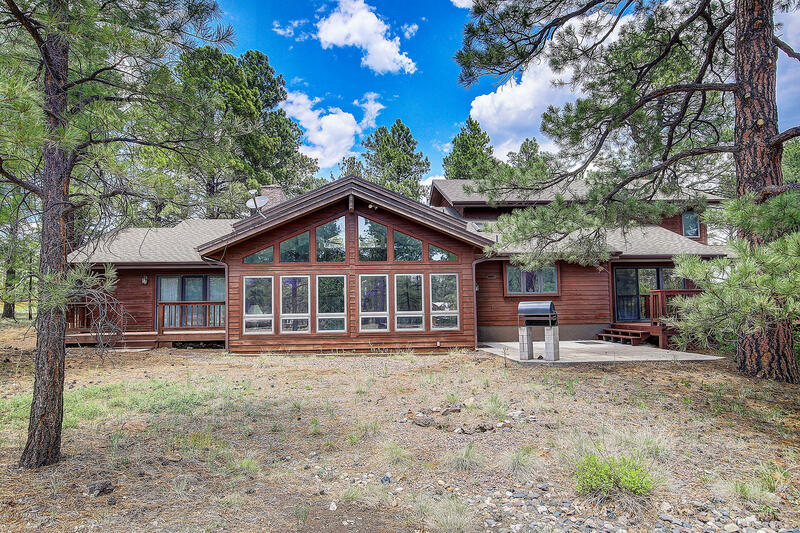 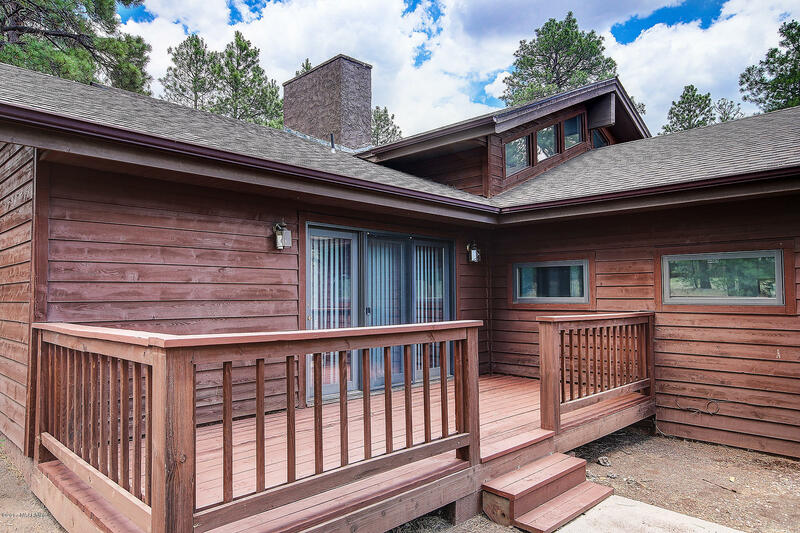 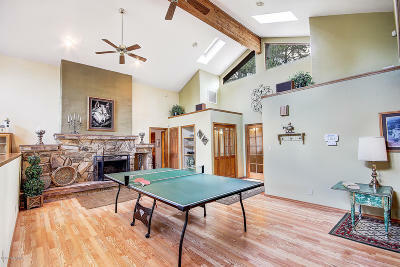 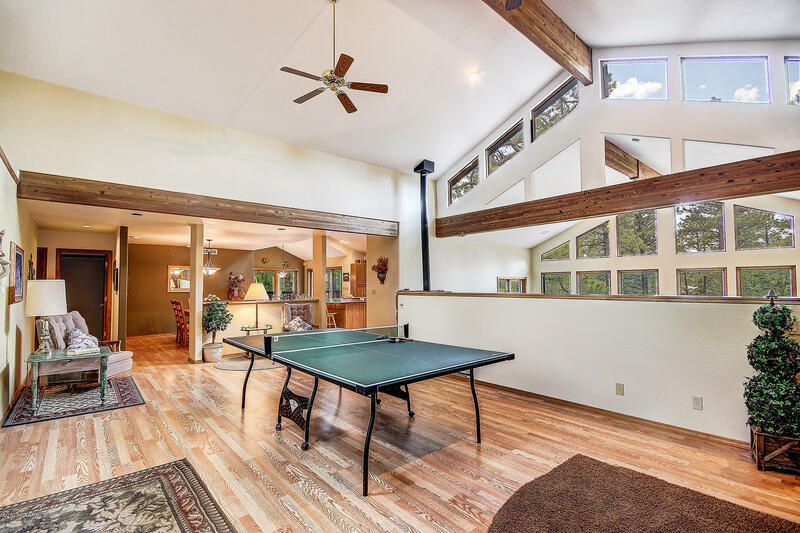 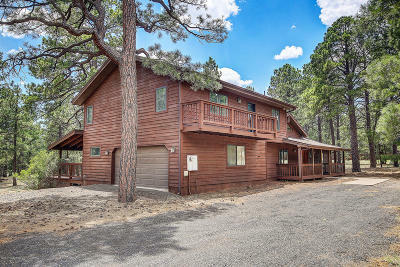 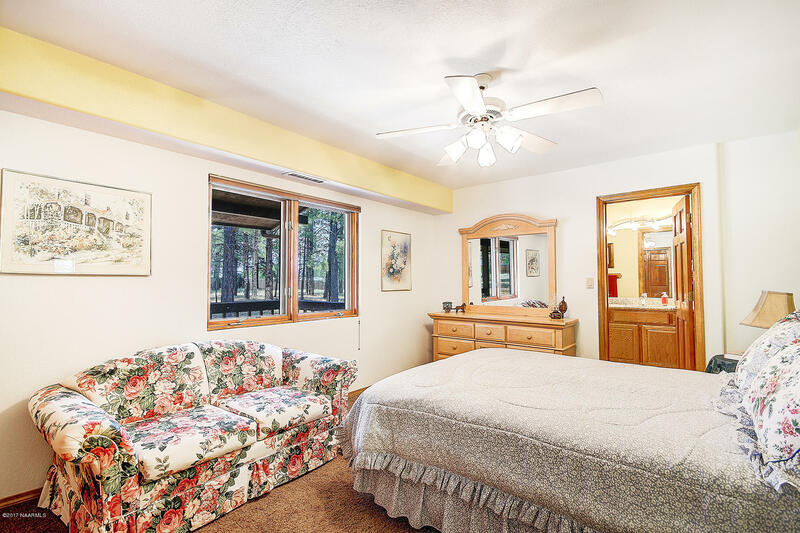 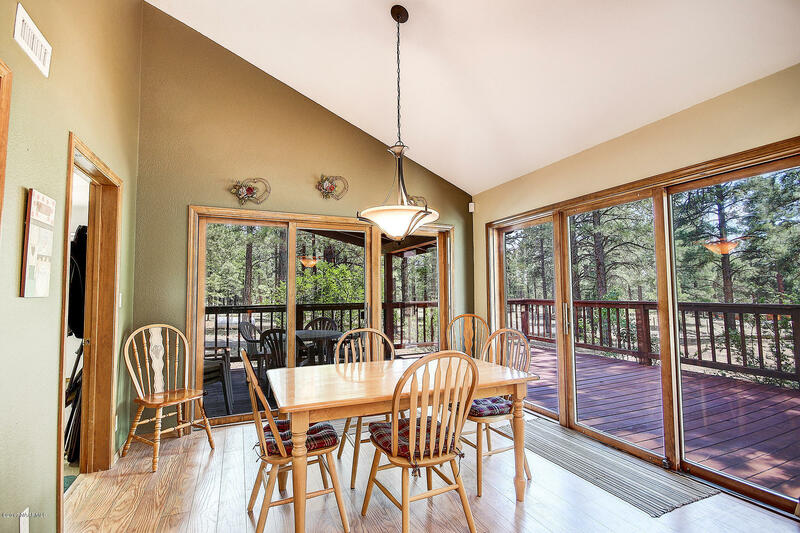 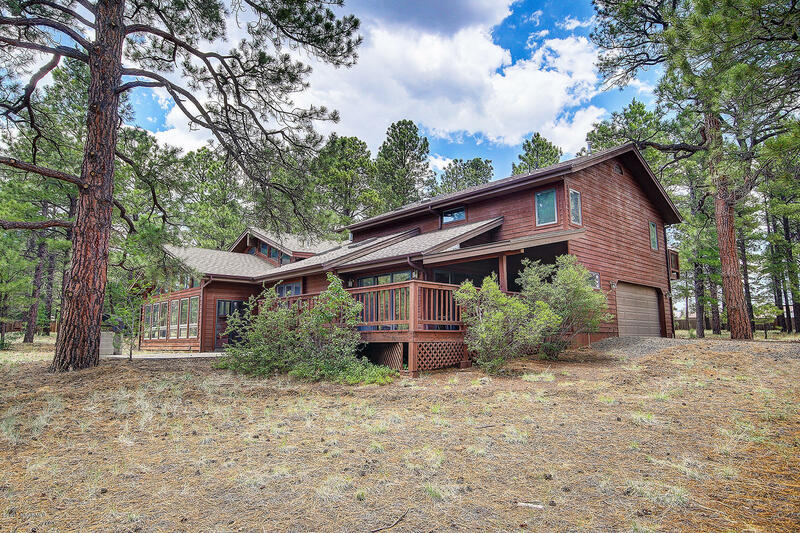 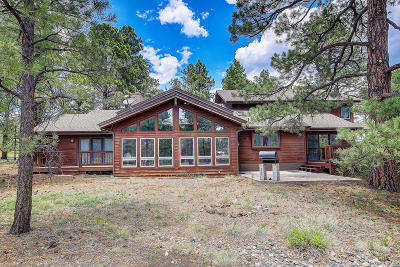 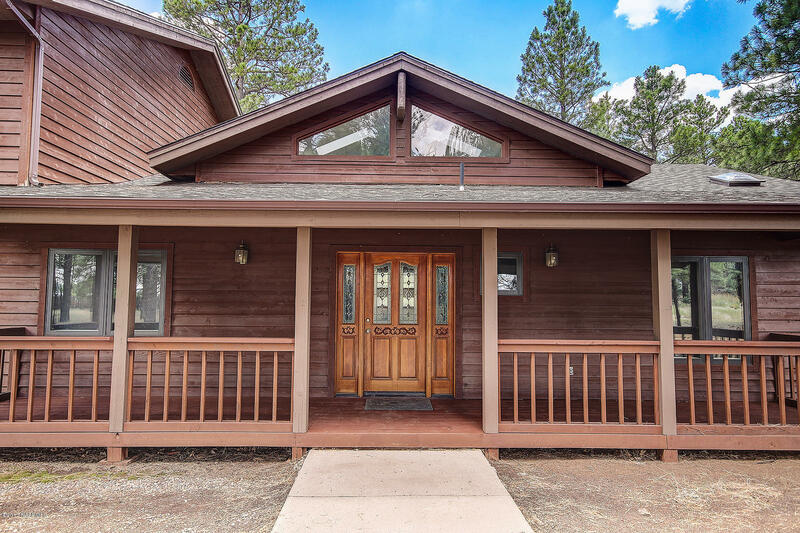 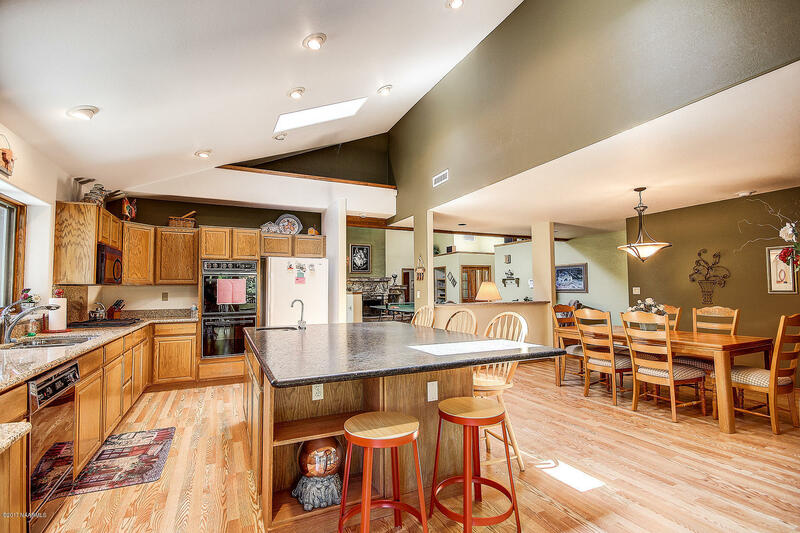 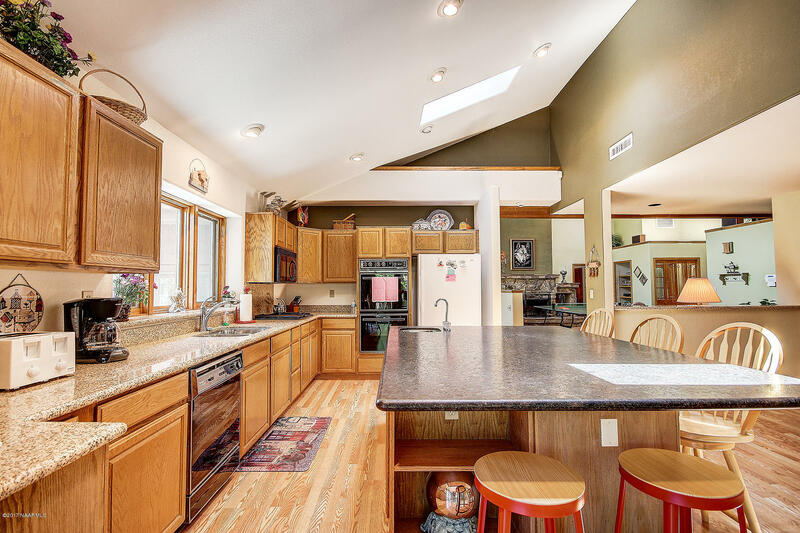 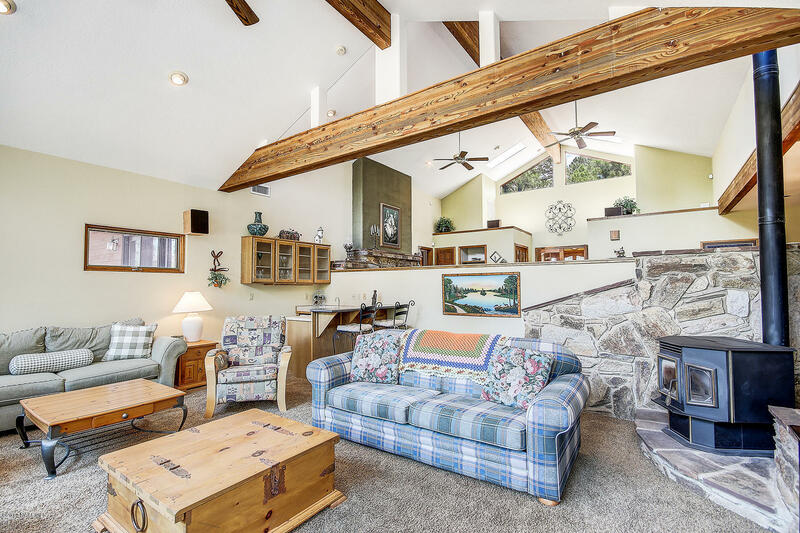 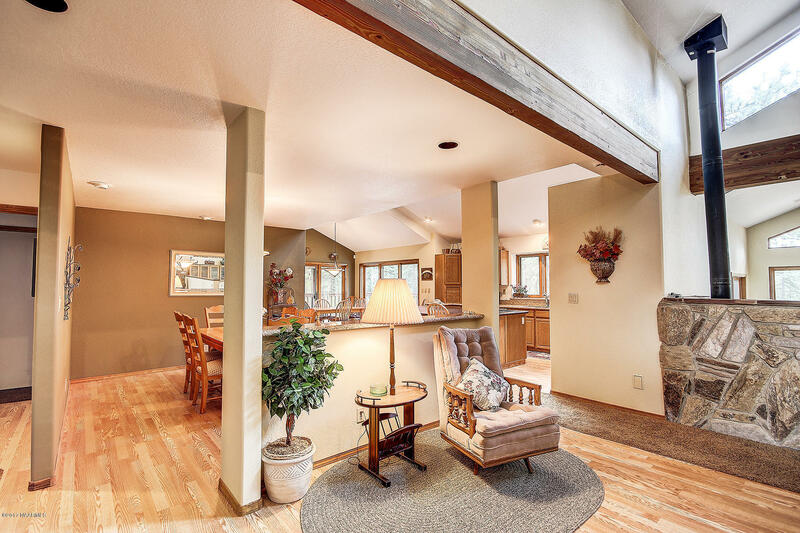 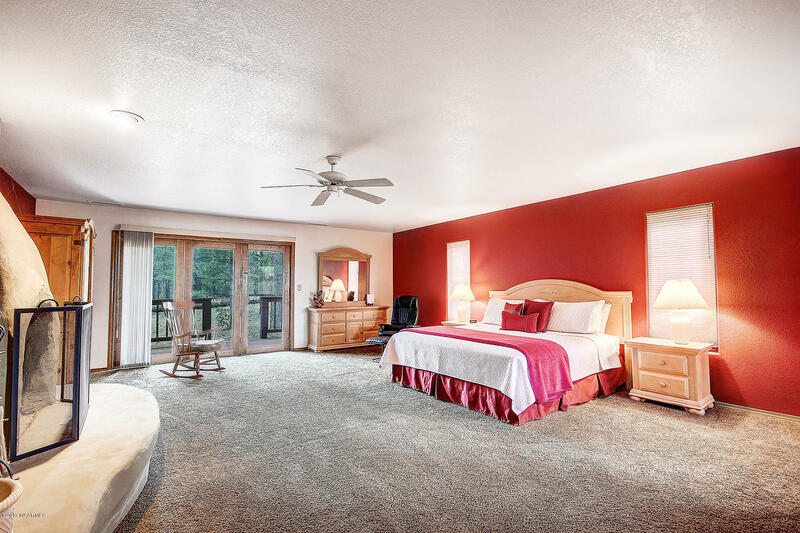 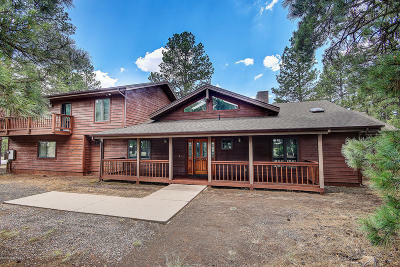 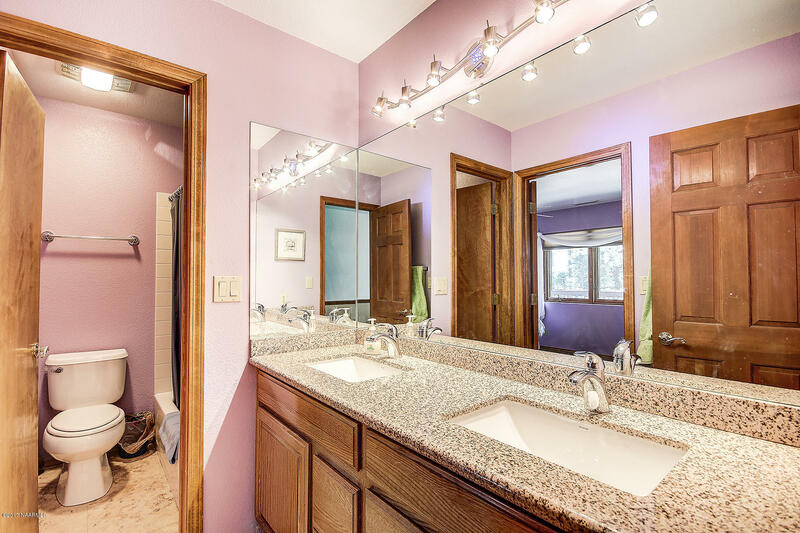 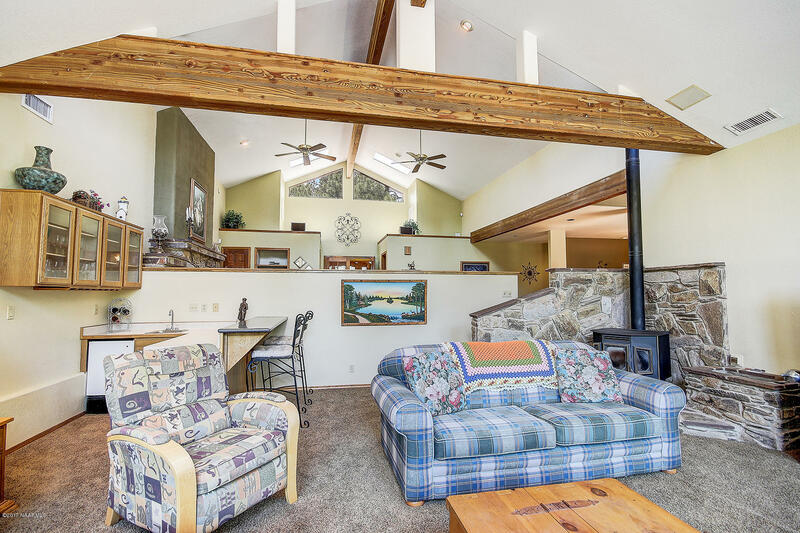 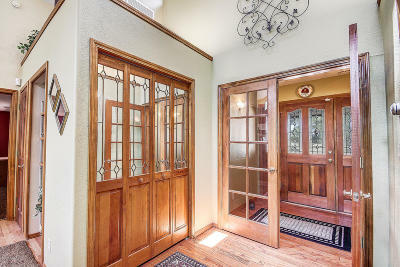 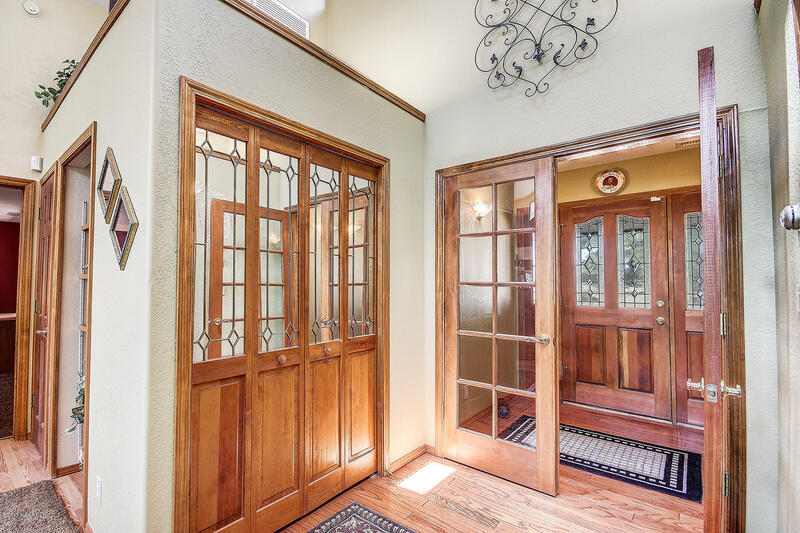 Beautiful Mountain Luxury Home situated on 6.34 acres is loaded with granddaddy ponderosa pines. 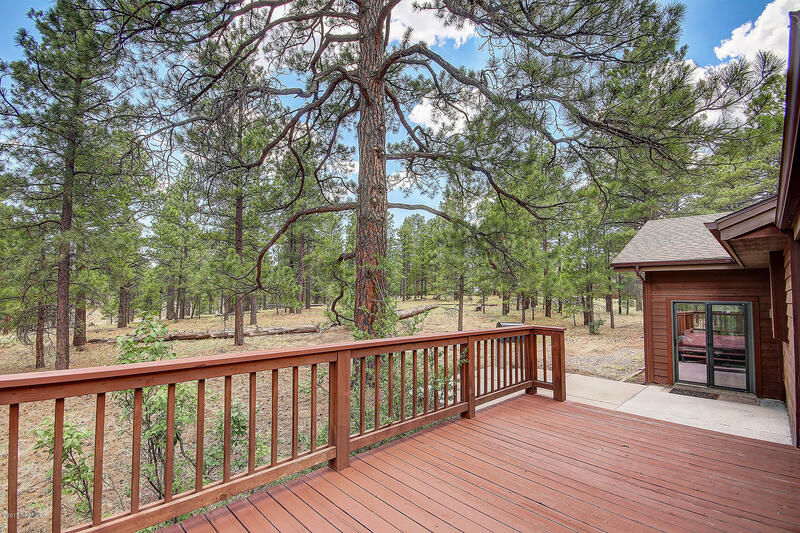 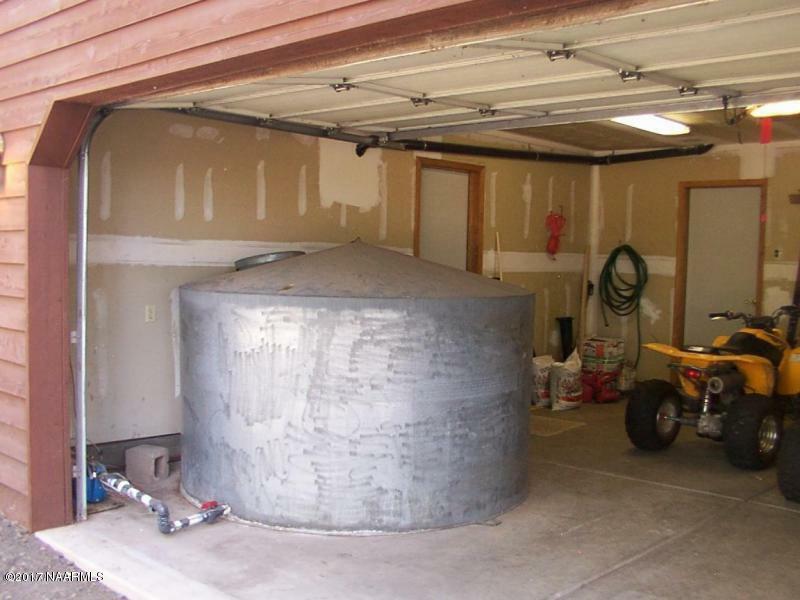 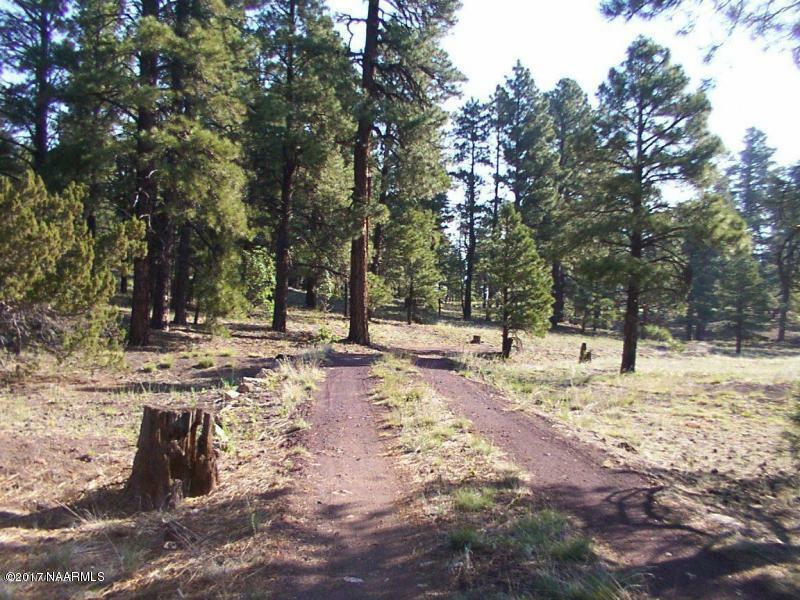 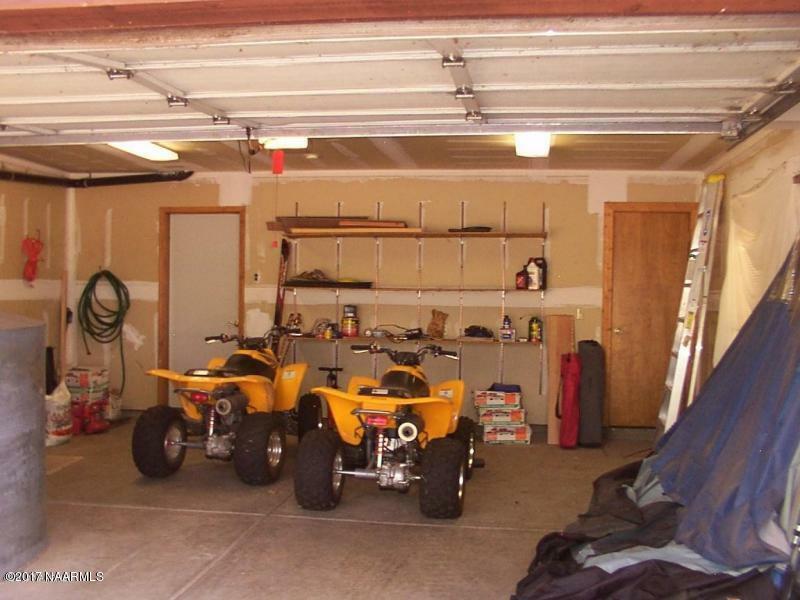 This home's location is peaceful, private and inconspicuous, but just minutes from the City of Flagstaff. 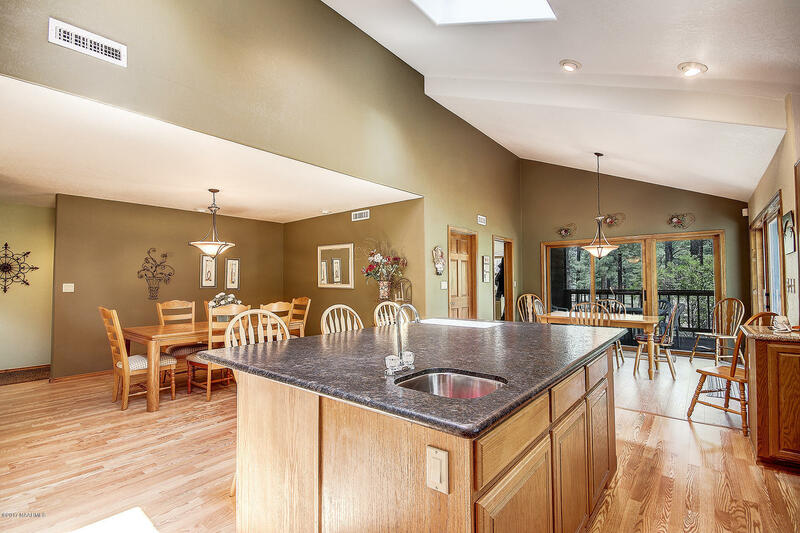 This 5 bedroom 3 3/4 bath home is perfect for that large special family, as well designed for entertaining your favorite buddies. 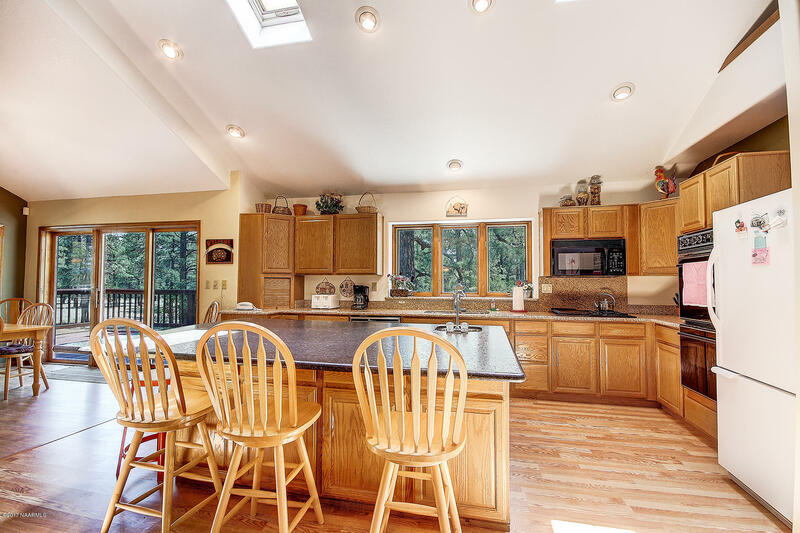 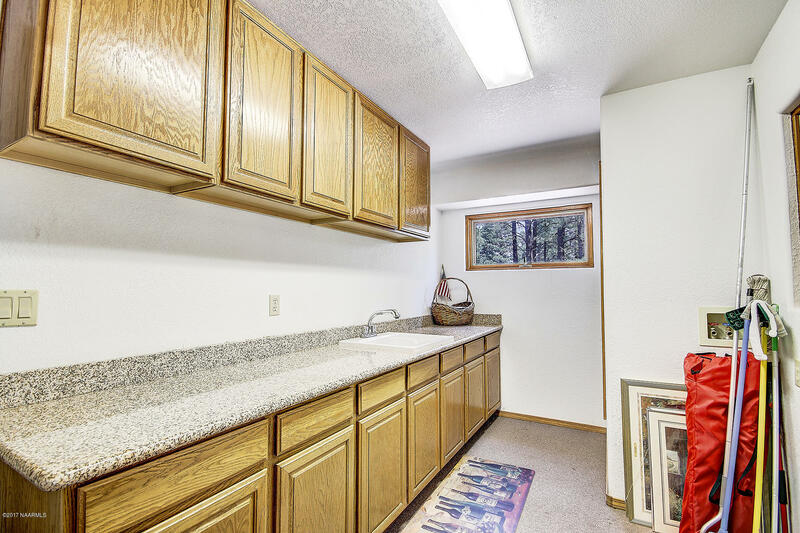 The huge kitchen the allows ample room around the granite kitchen island for preparing dinner with all your close friends. 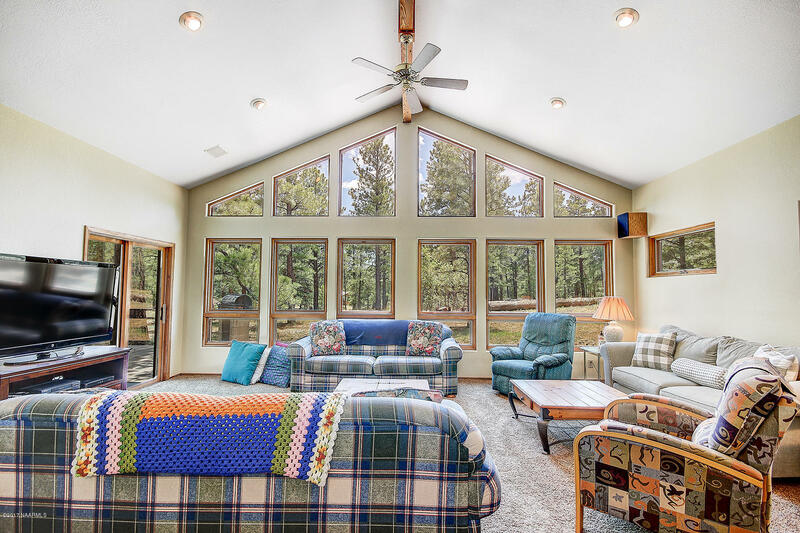 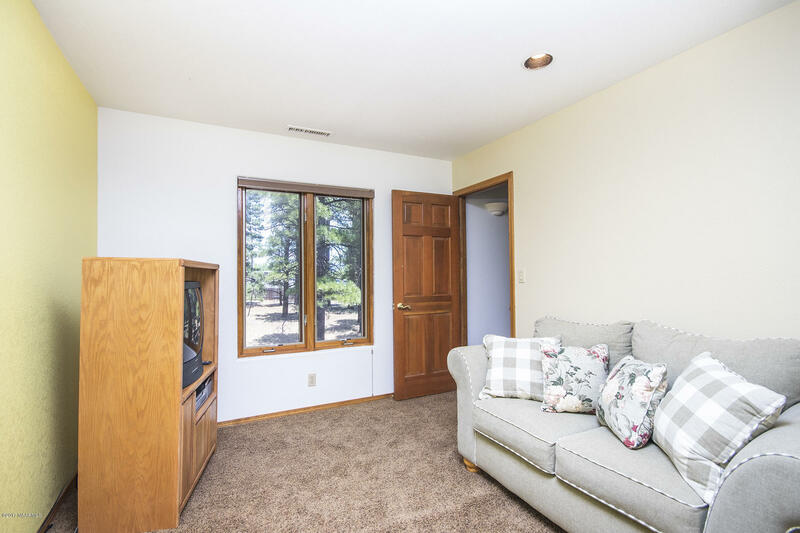 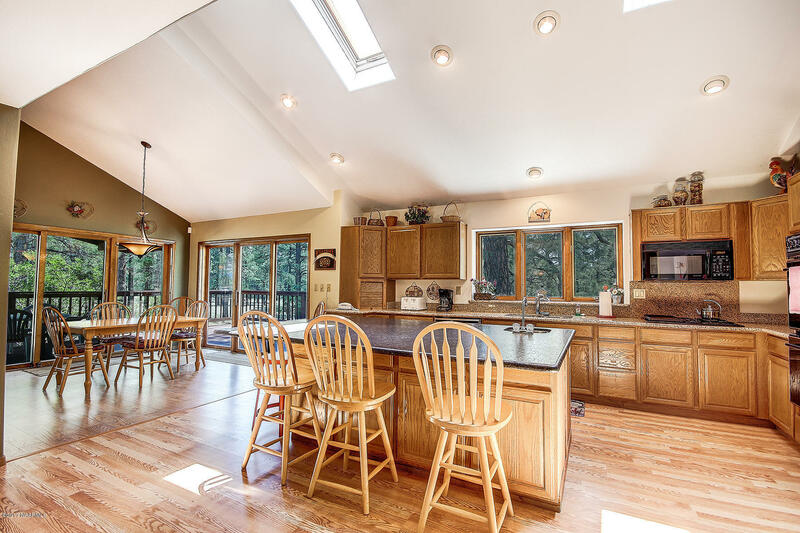 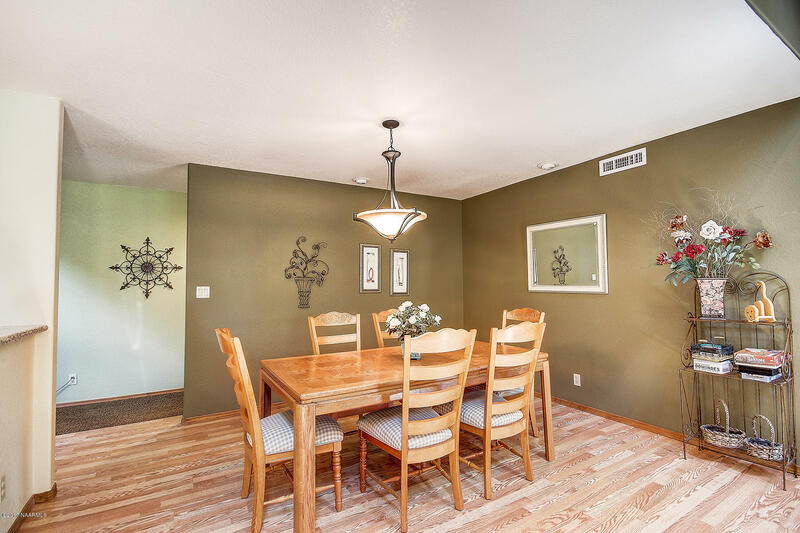 This home features a sunken family room with a pellet stove and wet bar along with a huge wall of windows to enjoy the forest views. Additionally, a living room with a beautiful stone fireplace. 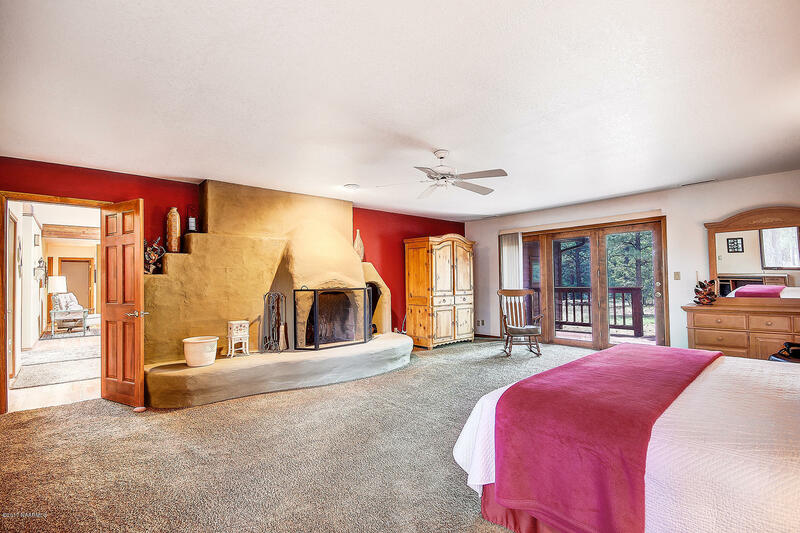 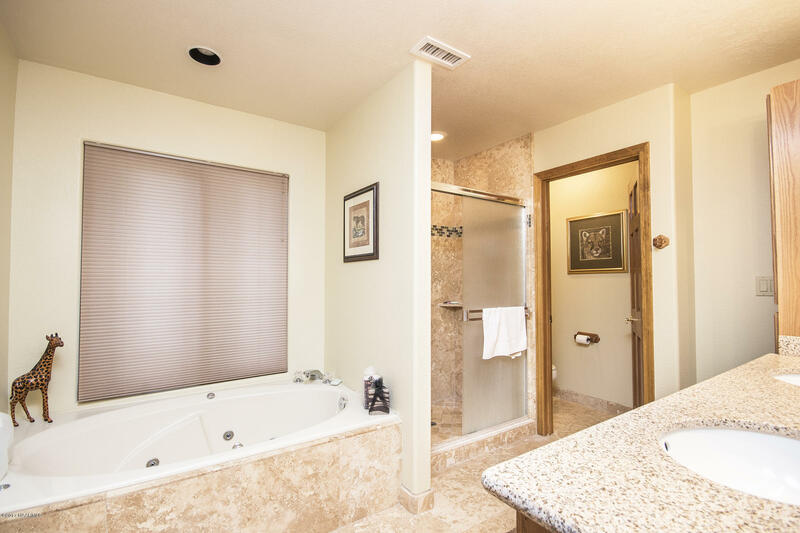 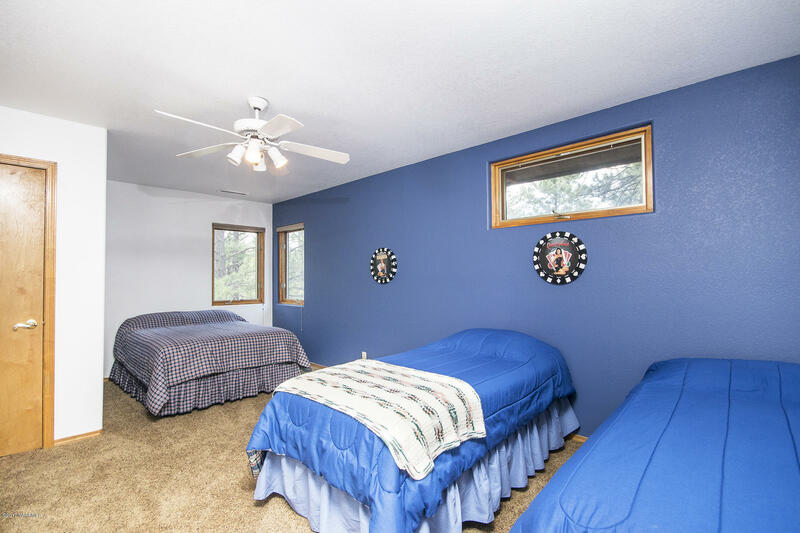 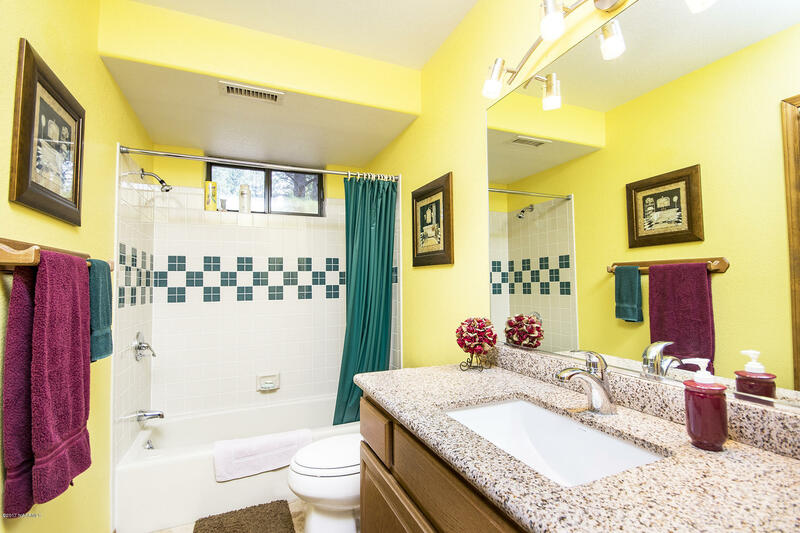 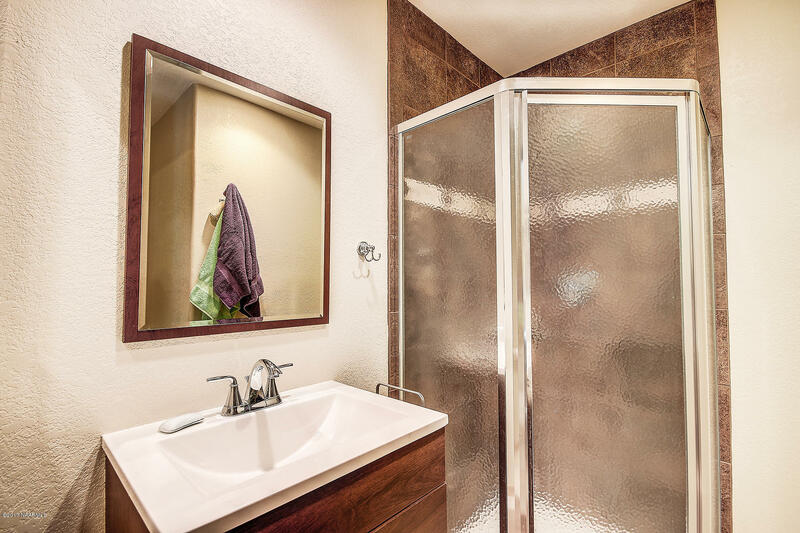 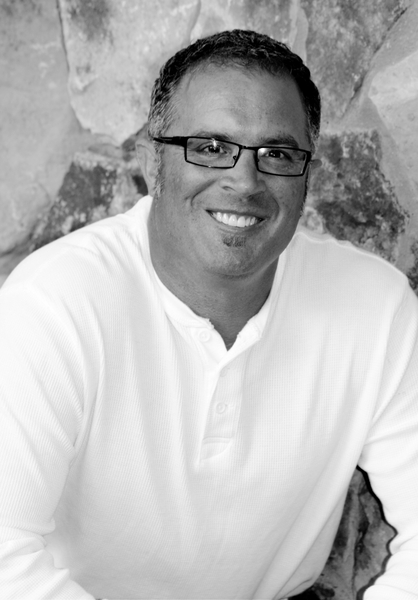 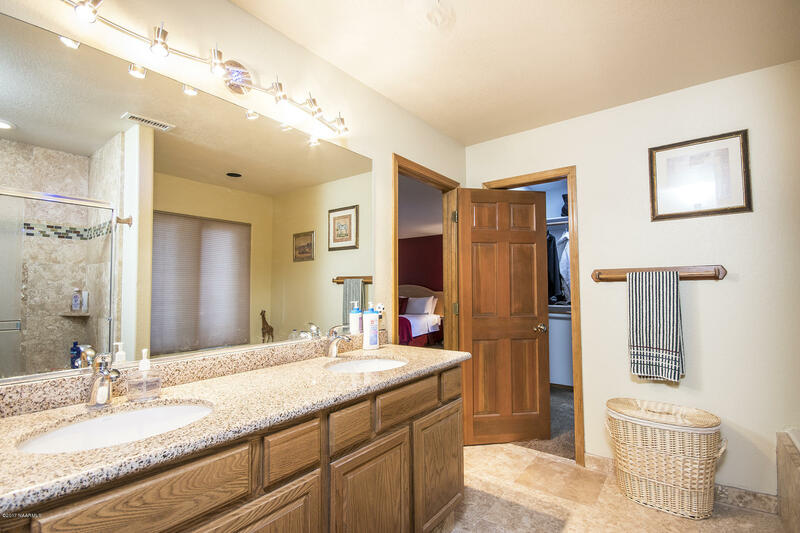 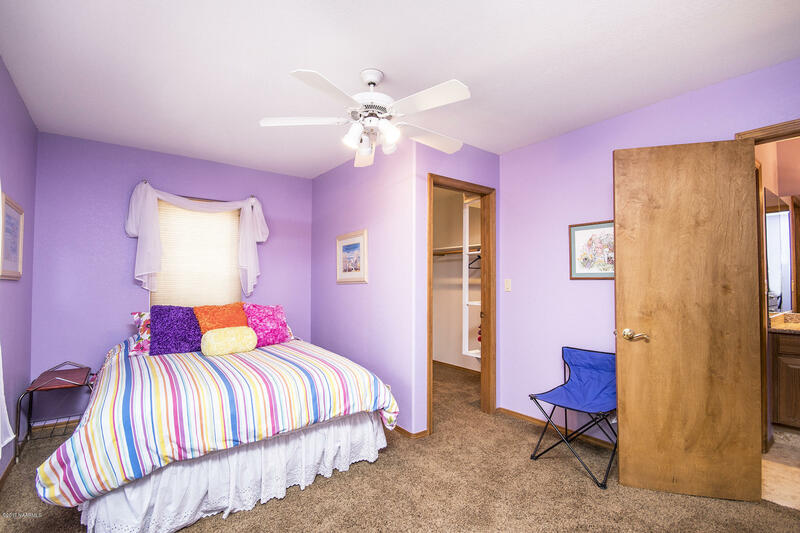 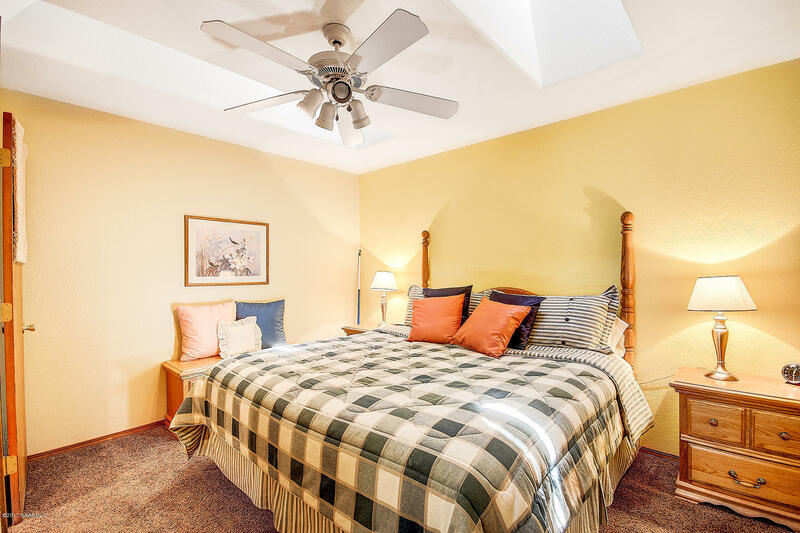 The master bedroom has its own Kiva fireplace, walk-in closet, master bath with separate jetted tub and tiled shower. 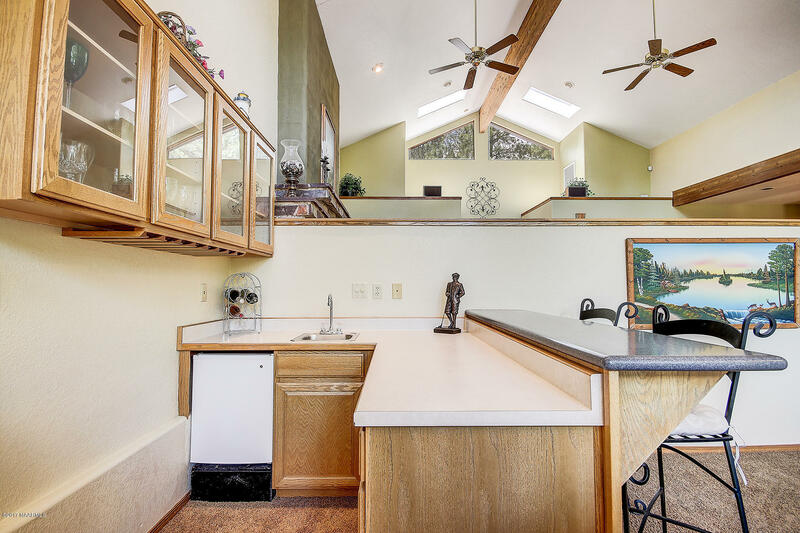 Skylights are throughout.